Update: Confirming the details from our source, Capcom has announced a new plug-and-play arcade stick packed with classic Capcom arcade games that plugs directly into your TV launching on 25th October 2019. 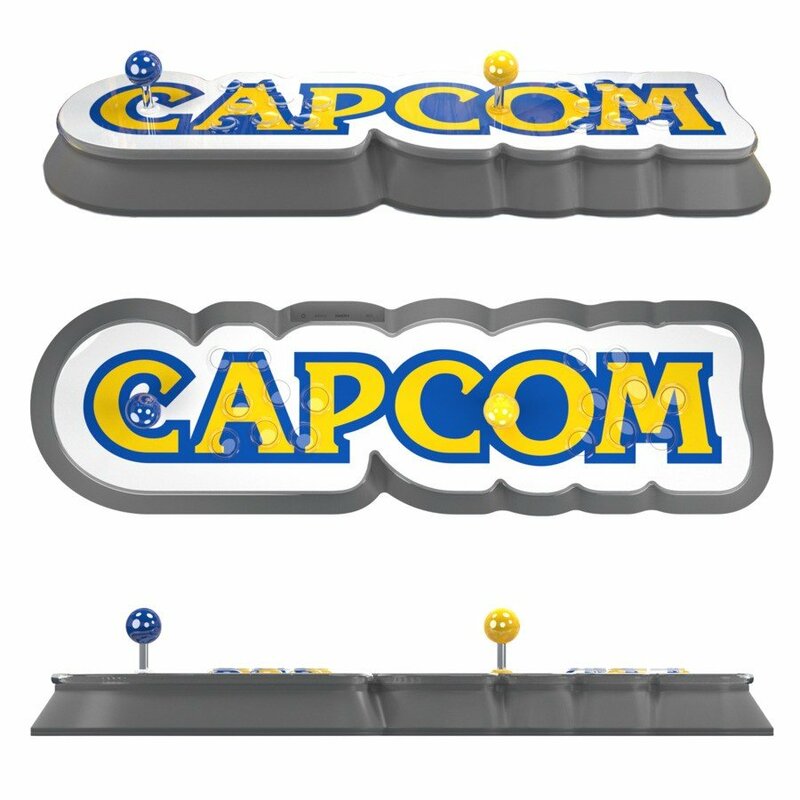 They call it the Capcom Home Arcade and there’s little doubt as to who’s making it, as you can see from the picture above. The reveal trailer showcases the stick’s premium quality stick and buttons which emulate the hardware of the original arcade cabinets that housed these classic games. Featuring a pair of competition class Sanwa JLF-TP-8YT sticks with 8-way GT-Y directional gates and OBSF buttons for the finest precision, response times and durability.The 16 pre-installed games are from the original Capcom CPS1 and CPS2 arcade ROMs with emulation provided by FB Alpha, delivering an authentic & accurate arcade experience exclusively for the Capcom Home Arcade. 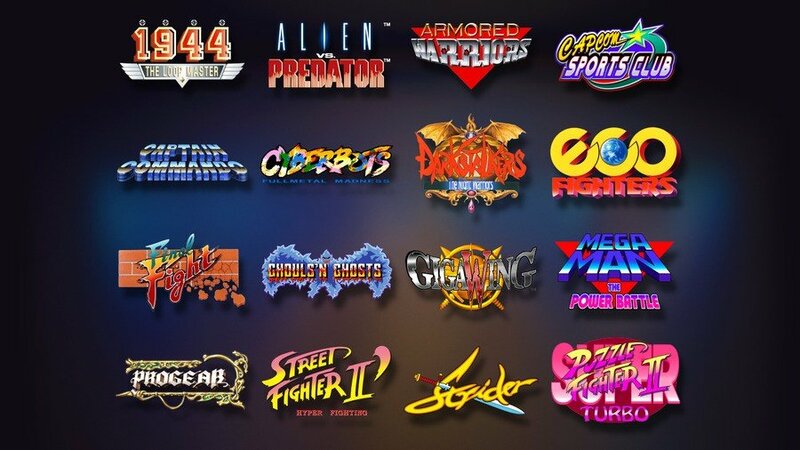 Arcade fans will no doubt be over the moon at seeing these games rereleased and given the treatment they deserve, although it seems that that treatment comes at a price. The arcade stick console will set you back a not-insignificant £199.99/€229.99. Of course, these cabinets would cost you significantly more (in money and living space), so assuming the emulation is perfect, this might still represent something of a bargain for the 21st century arcade gaming enthusiast. Rest assured that we’ll be keeping a very close eye on it.